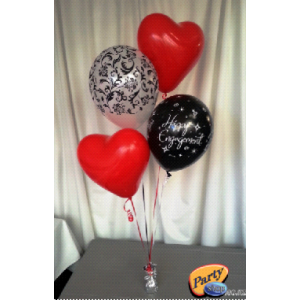 Helium filled balloons! 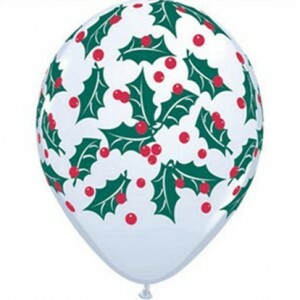 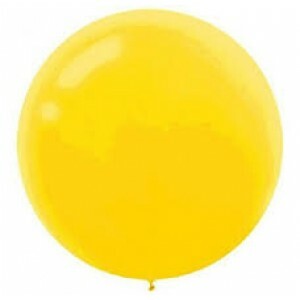 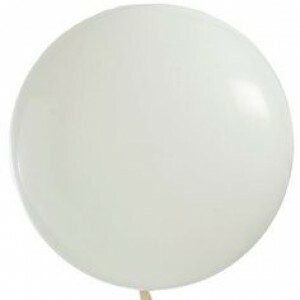 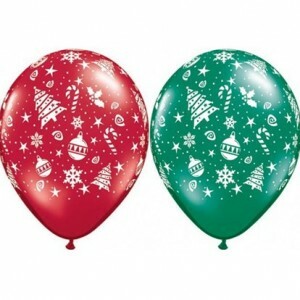 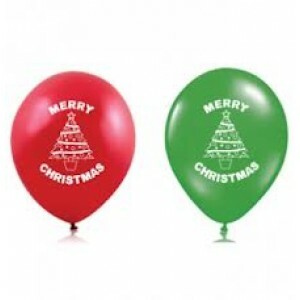 Price includes a 28-30cm high quality balloon (non-printed) with ribbon attached. 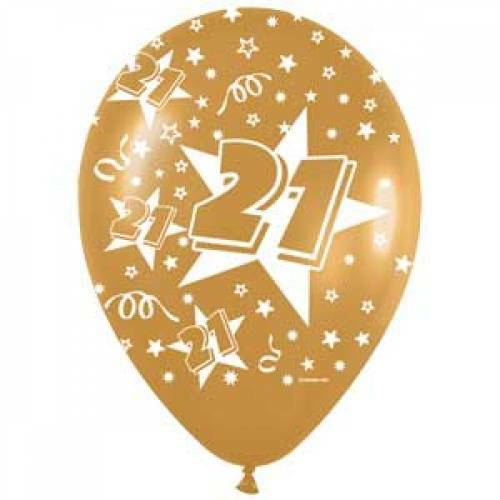 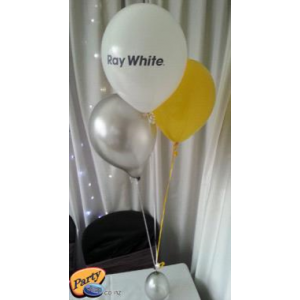 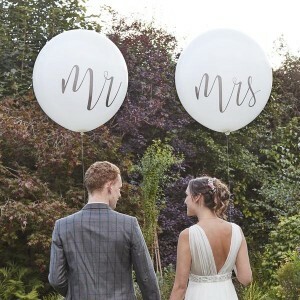 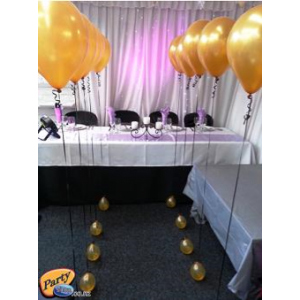 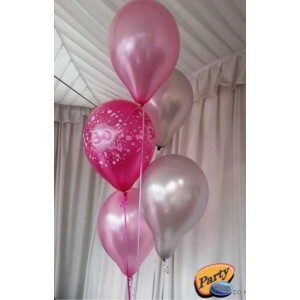 We stock a huge range of printed balloons for birthdays, weddings, themes and parties. 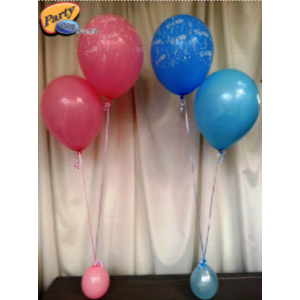 To view our range of printed balloons available for helium inflation, please visit single party balloons. 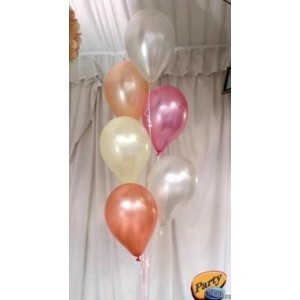 We highly recommend inflating the balloon on the day of your function or event however we can line the inside of the balloon with "Hi-Float" for $1.00 per balloon which will keep the balloon inflated for longer. 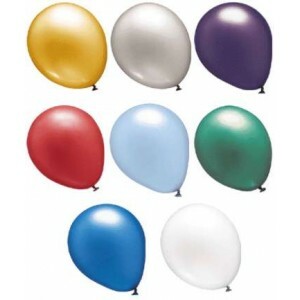 Please note we can not courier these balloons, they need to be collected from our store.